This website now operates as a record of COMPaRE-PHC people, activities and achievements. 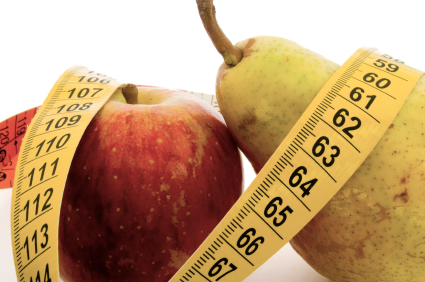 The Centre for Obesity Management and Prevention Research Excellence in Primary Health Care (COMPaRE-PHC) aimed to inform primary health care policy and practice in the prevention and management of obesity in disadvantaged populations across Australia. Laws, R. Litterbach, E. Denney-Wilson, E. Russell, G. Taki, S. Ong, K. Elliott, R. Lymer, S. Campbell, K.J.